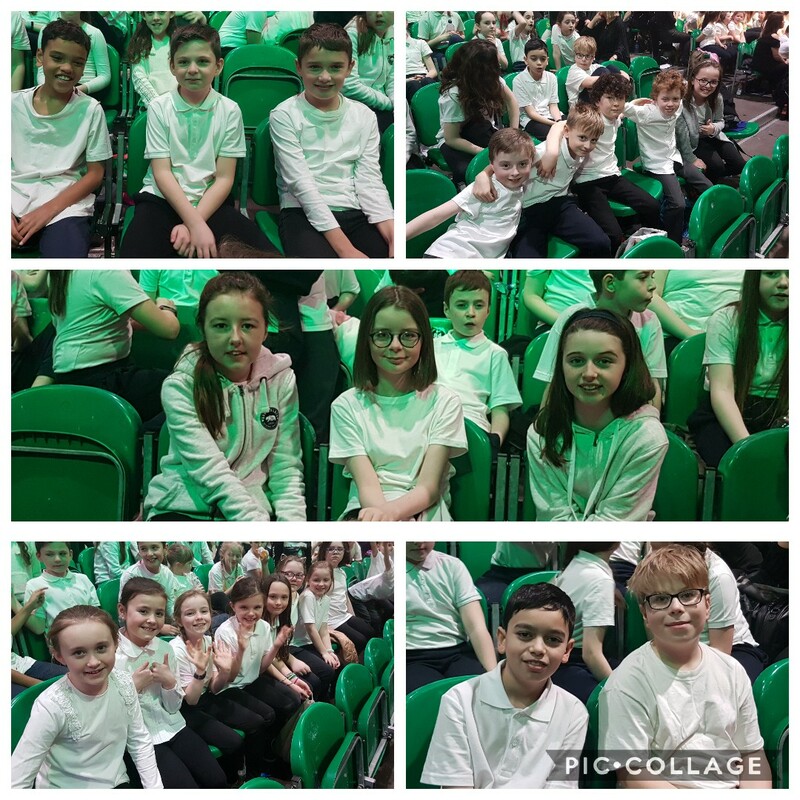 We were very lucky to be seated in the front rows of the choir directly behind the orchestra and the children were mesmerised by the musicians & performers. It was our fifth time participating in the programme and it was possibly the best concert to date. The children performed brilliantly. All of the their hard work at home and in class learning the songs and the choreography was worth it. 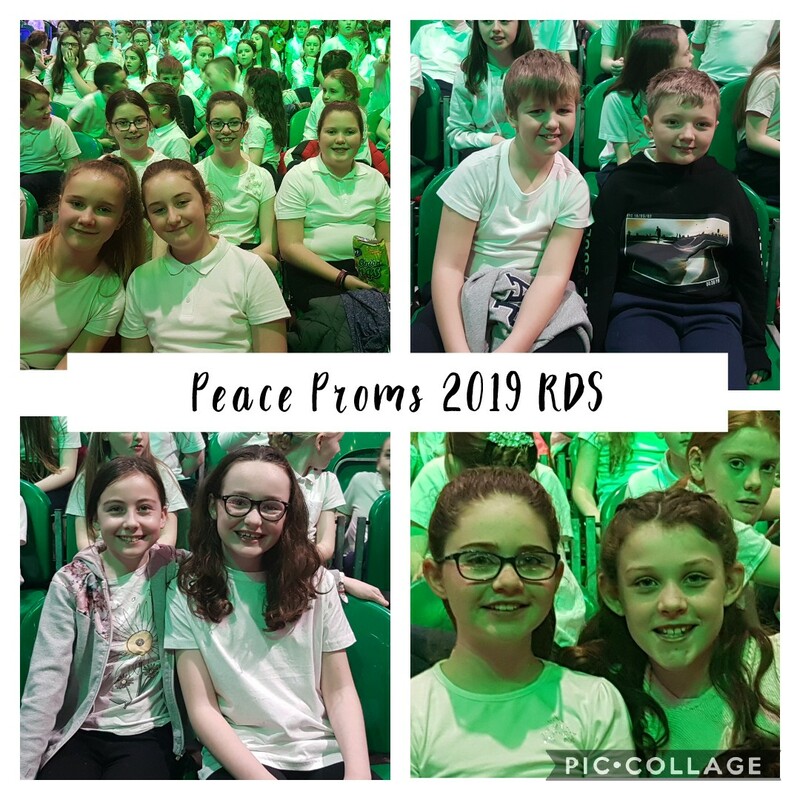 Visit the school website for a full update on the day!